A few months ago our client The Royal Mint let us into the news that we were to launch a bullion trading service enabling customers to buy, store and sell coins directly from The Royal Mint, 24 hours a day, 365 days a year – and then store it in their brand new MOD protected Vault. The launch was a classic, simple piece of Hope&Glory publicity boys. 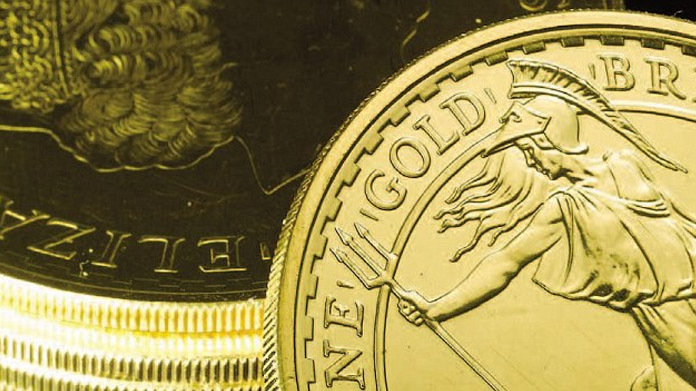 Sunday-for-Monday classic with some awesome shots and an established need – latent demand of £4 billion that people want to put into bullion but don’t know how to start. A cheeky PA embargoed piece started the ball rolling. Then Sunday saw the team belting the phones across the Nationals – print and broadcast. The results surpassed even our expectations – though we always counselled that The Royal Mint launching into bullion was a belter for news. We bagged ourselves three front pages – the Daily Telegraph, City AM and the Herald. Storming news pieces – nothing smaller than a half page in fact – were nailed in The Guardian, Scotsman, Daily Mail, Indy and The Sunday Times. And as you might expect the onlines followed suit – the FT, BBC and of course, a whole host of others besides. The broadcast interest we managed to generate was such that our man at the Mint had to bail his holiday to speak to the folks over at Radio Five Live (hitting their news on the hour), Simon Mayo on BBC Radio Two (another news on the hour as well) and the BBC Six o’Clock team. A golden day of top class news handling from the team, several thousand registrations on the site and a happy client. Just what we like to see.